Excellence has always been the priority for North Shore Pediatric Therapy, (www.kidsblossom.com) the first and only fully integrated health and wellness center serving children and young adults. Founded in 1999 by Deborah Michael, an occupational therapist, NSPT invented the concept of combining multiple therapeutic disciplines to serve patients holistically. Now in eight Chicago and suburban locations, NSPT’s integrated services include occupational therapy, speech therapy, physical therapy, applied behavior analysis, neuropsychology (diagnostics and treatment), social work, nutrition, and academic support including advocacy, tutoring and executive functioning. ManageHub is Baldrige-based management software that organizes employees into process-teams. Each team is given an online workspace where employees work together to document and improve the work they perform. The workspaces function like virtual quality-circles where every employee can report and resolve issues, share improvement ideas, and contribute knowledge. 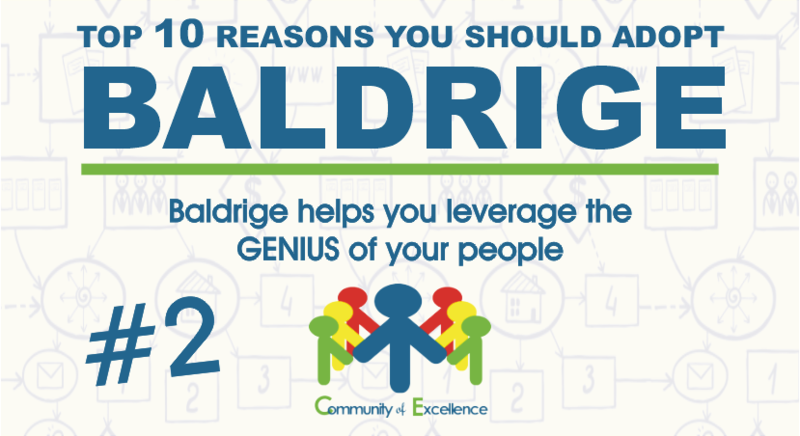 Part of NSPT’s 2027 Company Vision is to win the Baldrige National Quality Award for performance excellence. “The adoption of the ManageHub management system has been a key factor in the profound success that NSPT has experienced in the past ten years. 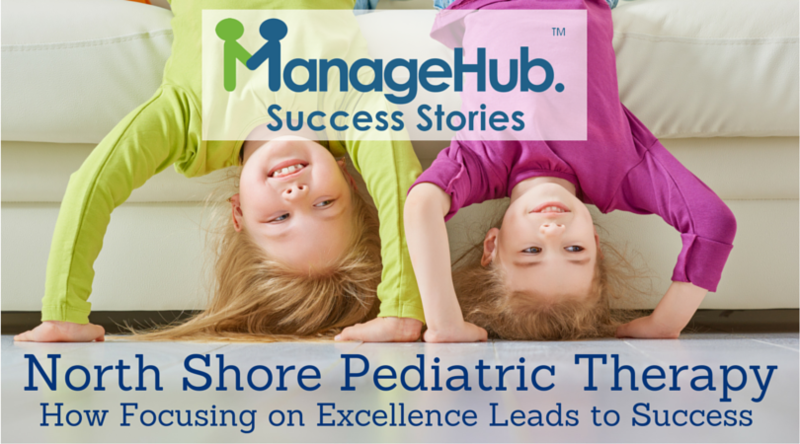 We will now use ManageHub to help NSPT achieve the highest standards of Baldrige excellence,” said Dr. Michael. If you are a business owner or manager interested in learning how you can use the ManageHub method to optimize your department or company, please create your ManageHub Software Account at www.ManageHub.com. Once you sign up we will invite you to joint the ManageHub Accelerator. You will receive everything you need to start building you company’s incredible “management machine”.